15 bulbs will produce 15 stems with 4-7 blooms per stem. Sold out, Please don’t order. 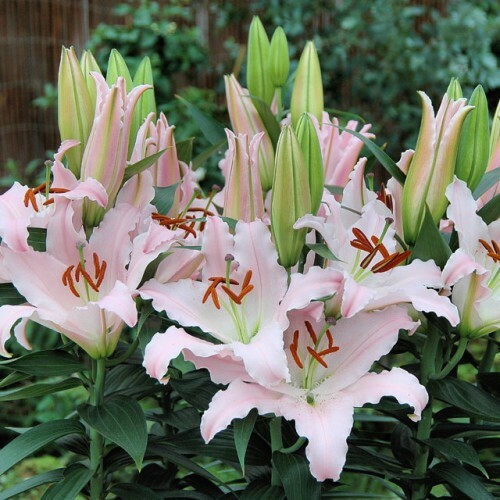 Pixie Sunny Bonaire is a fragrant oriental lily that will bloom July into August. 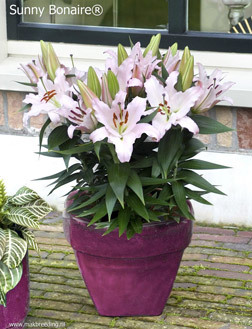 It is only 18 inches to two feet tall and makes a great accent lily for the front of your garden. 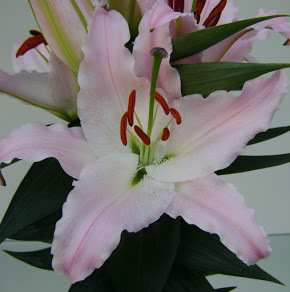 It is blush light pink and white in color.